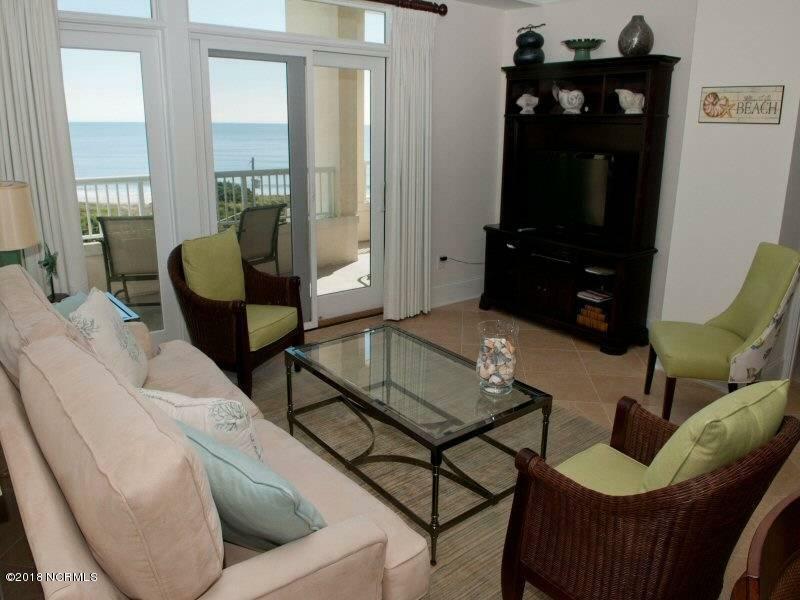 Experience the ultimate in luxury in this exquisitely appointed beachfront condominium in Indian Beach overlooking sweeping, white sand beaches. 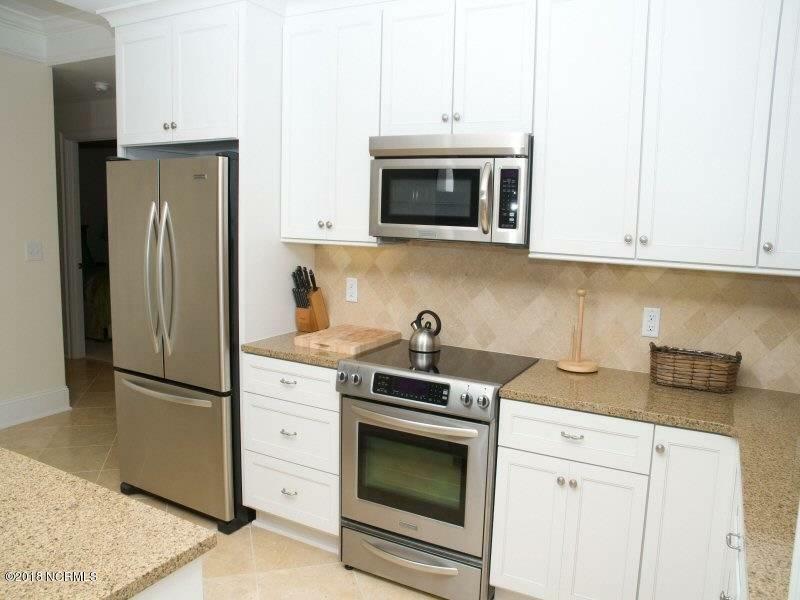 Attention to detail is evident in elegant finishes such as granite countertops, SS appliances & limestone tile floors. Entertaining is perfected with an open floorplan with an abundance of natural light and thoughtful design. 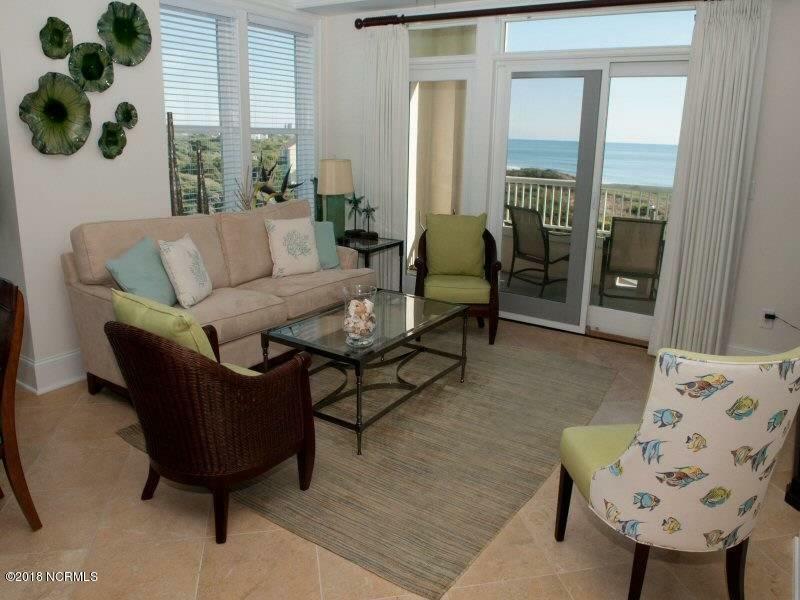 Dual exterior decks to enjoy panoramic views of the island and unspoiled beauty of the ocean. Community amenities include the Osprey Club Lounge, ample swimming pool, chair and umbrella beach service and Bark Park for your furry friends to frolic. 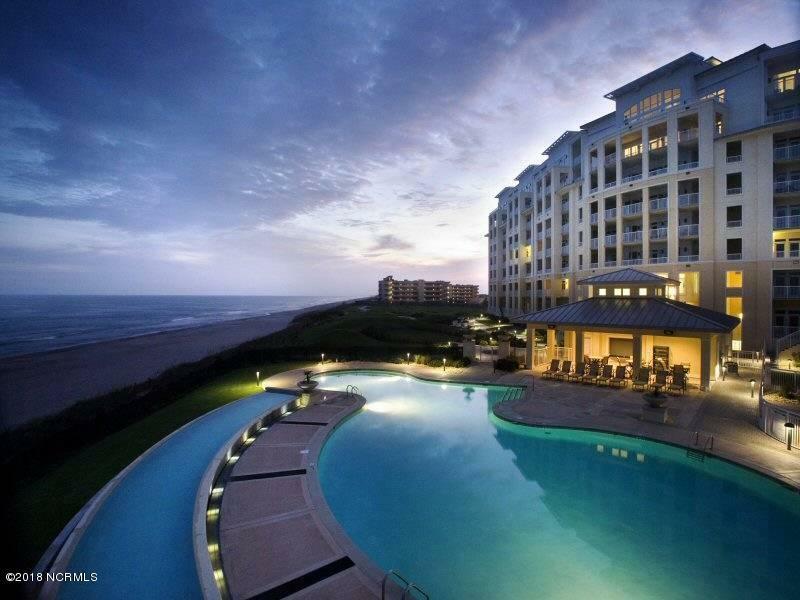 The fitness minded can plan a workout in the oceanfront gym with sauna. Challenge yourself in the arcade or relax by the outdoor fireplace. Schedule your private tour today! Listing provided courtesy of Heather Singleton of Emerald Isle Realty, Inc..